All Cheap Trick items listed below are authentic and very limited. We do not carry multiple items. All prices and availability are subject to change. All prices include shipping and handling for all USA customers. All other destinations will require actual shipping cost to complete transaction. Have a question? Ask us before purchasing the item. Thank You. 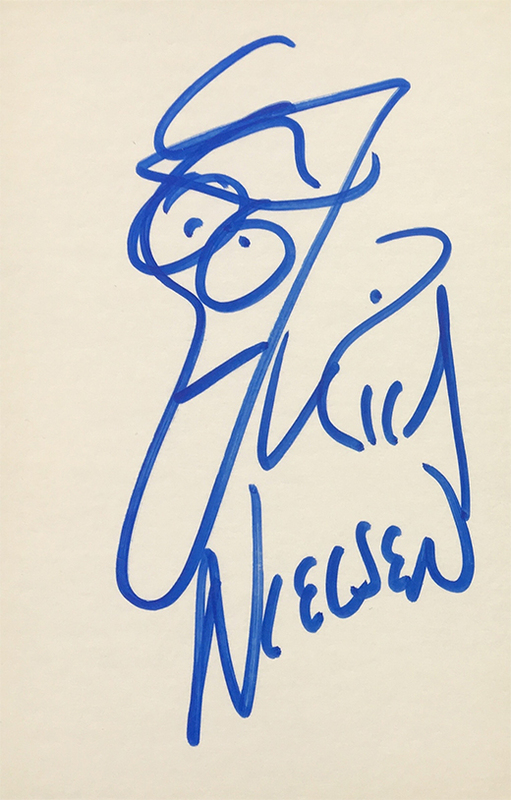 Description: Cheap Trick Rick Nielsen Autograph 4x6 Card signed in blue sharpie pen. Description: Cheap Trick Concert Tour Guitar Pick Band Logo Black. Description: Cheap Trick Concert Tour Guitar Pick Band Logo Brown. Description: Cheap Trick Rick Nielsen Concert Tour Signature Guitar Pick. 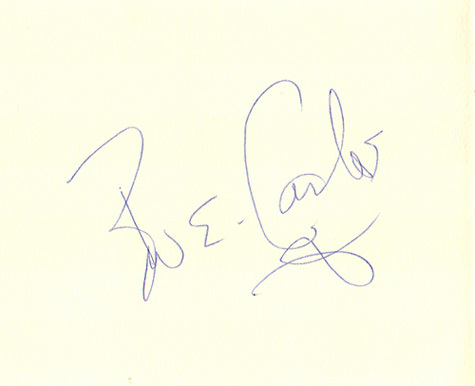 Reverse side face. 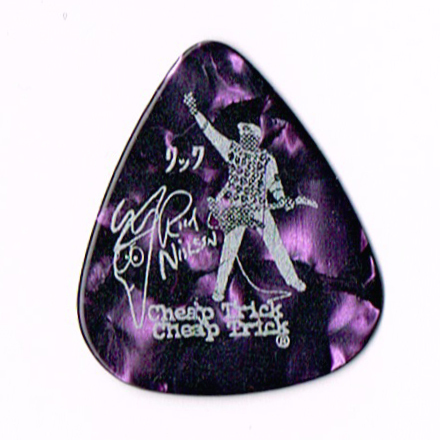 Description: Cheap Trick Rick Nielsen Concert Tour Signature Guitar Pick Purple. 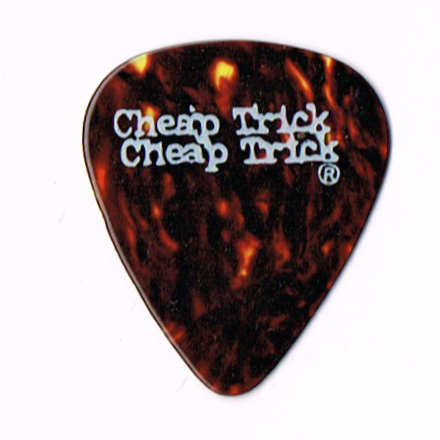 Reverse side Cheap Trick logo. Description: Cheap Trick Rick Nielsen Concert Tour Signature Guitar Pick. Reverse side Music For Hangovers. 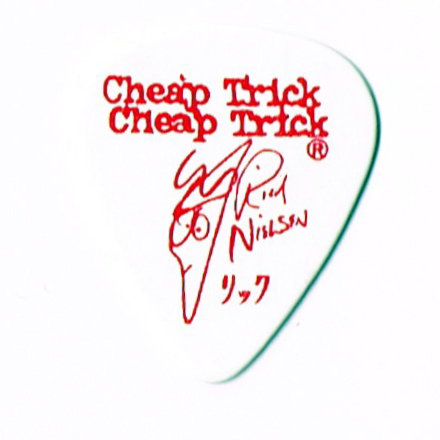 Description: Cheap Trick Rick Nielsen Concert Tour Signature Guitar Pick. Reverse side face with glasses. Description: 5x9 full color Cheap Trick / Thin Lizzy 2005 concert handbill. 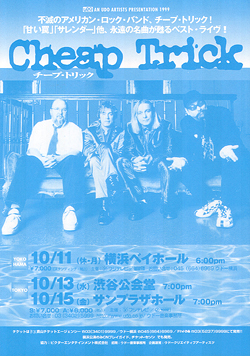 Description: 7x9 two color Cheap Trick 2000 Japanese concert handbill. 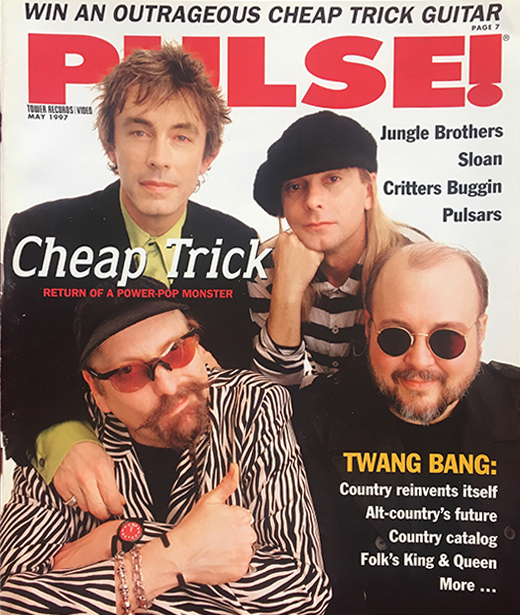 Description: Cheap Trick May 1997 Pulse! Magazine.